Your showcase admin is available for viewing your leads, saving searches and much more without needing to login to your wordpress admin. 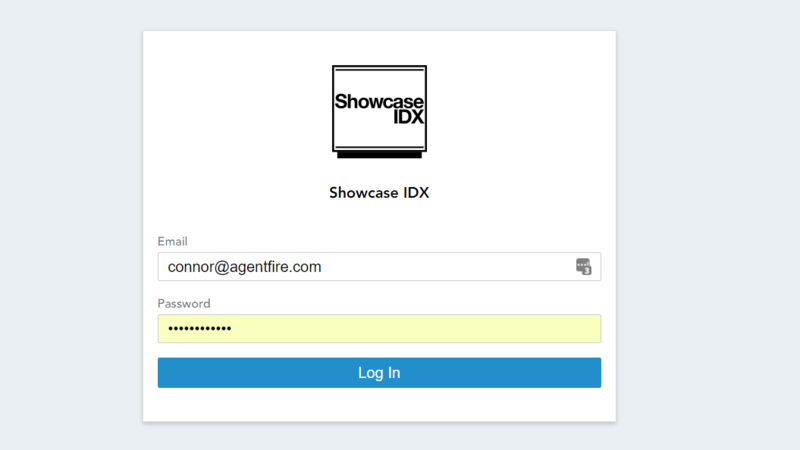 Sign in using the admin credentials you were provided by ShowcaseIDX when you signed up for their services. 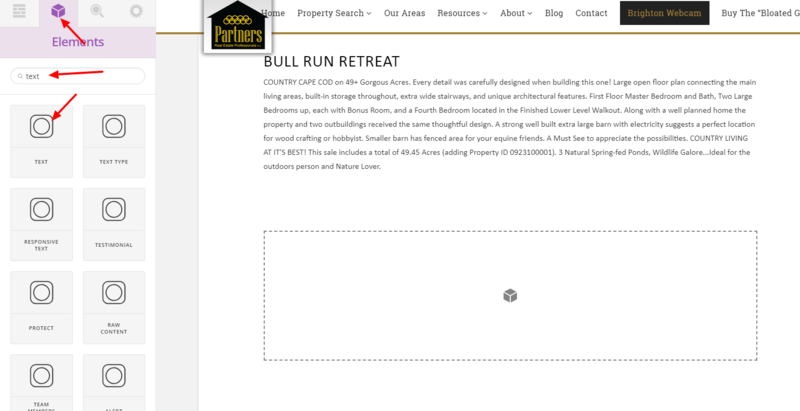 Your property search page doubles as your hotsheet creator for saved search results. Simply set any and all relavent location, type, advanced, sorting and layout options you'd like for your end results. 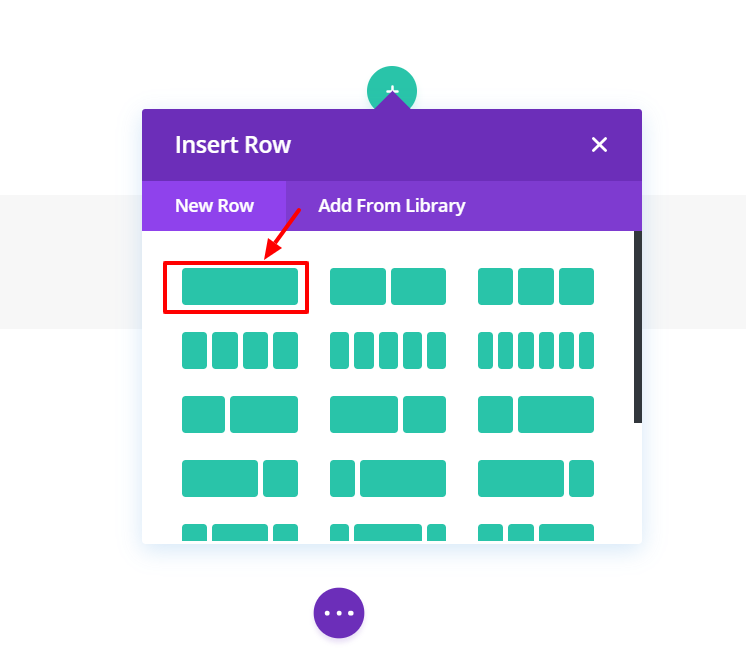 Once you have created and saved the hotsheet of results you want to display on your site, navigate to the Hotsheets tab in your showcaseIDX admin area. Copy to your clipboard the shortcode you want to use. Your shortcode is all you need for displaying the full results of your search on a page or post. Navigate to General Content > Pages > Add New, give your page a title, and place your shortcode in the Visual/Text Editor, and publish/save the page. 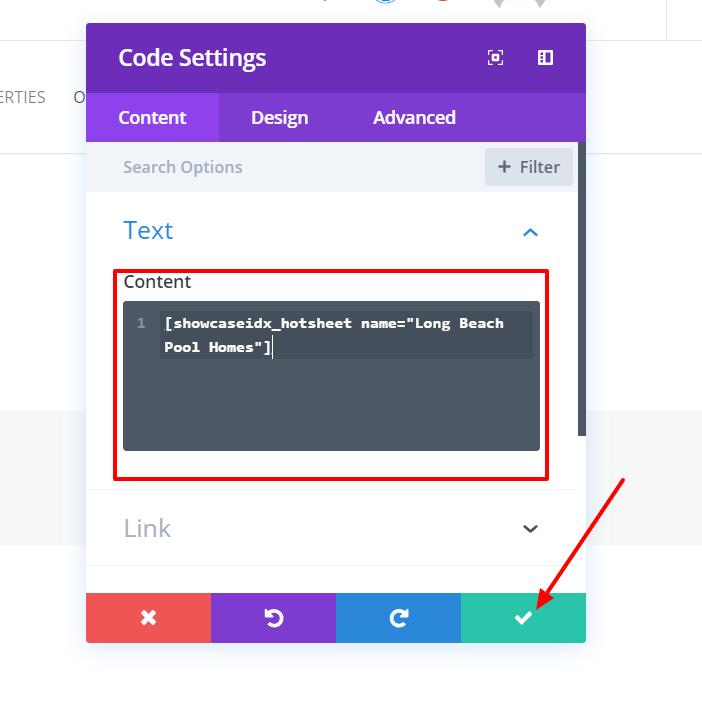 If you have a page created in Cornerstone, you will have to place the shortcode with a different method. 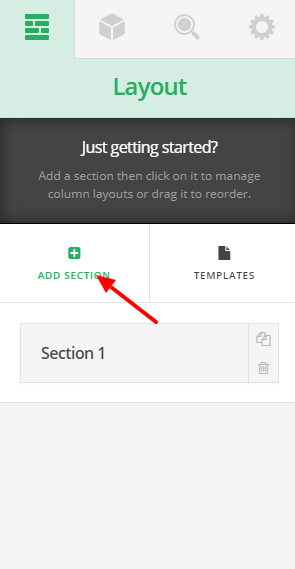 As you create the section, you will need to add an element to it, where you will place the shortcode. Navigate to the Elements tab, and search for the Text Element. Then drag and drop the Text Element into the Section you created previously. You will notice a text editor will appear on the left side. Place the shortcode in the text editor and the properties should appear in a few seconds. That's it. Don't forget to save the changes. 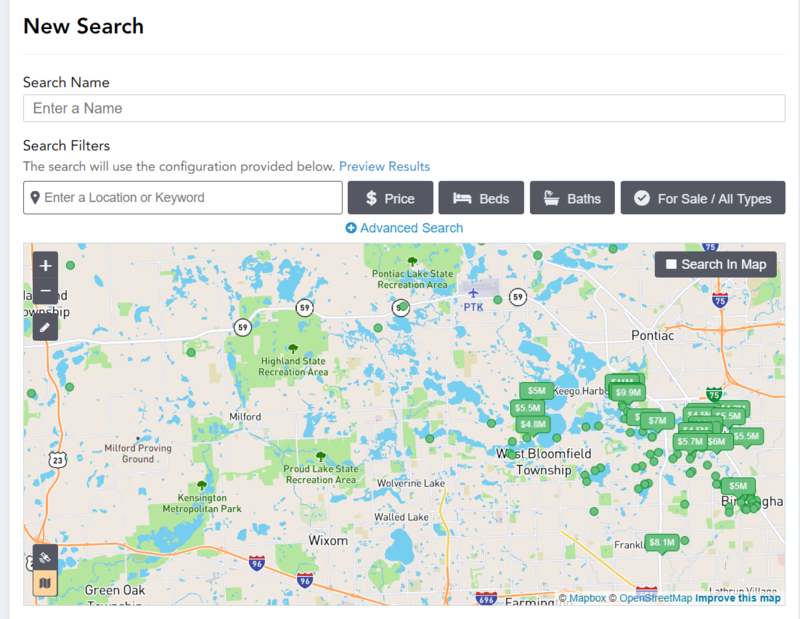 You may also want to optionally hide the map, or the search options from your resulting page. If you encounter this page, click on the Start Building button. Next, you will be prompted to add a row as you start editing the page. We recommend choosing the first (full width layout). 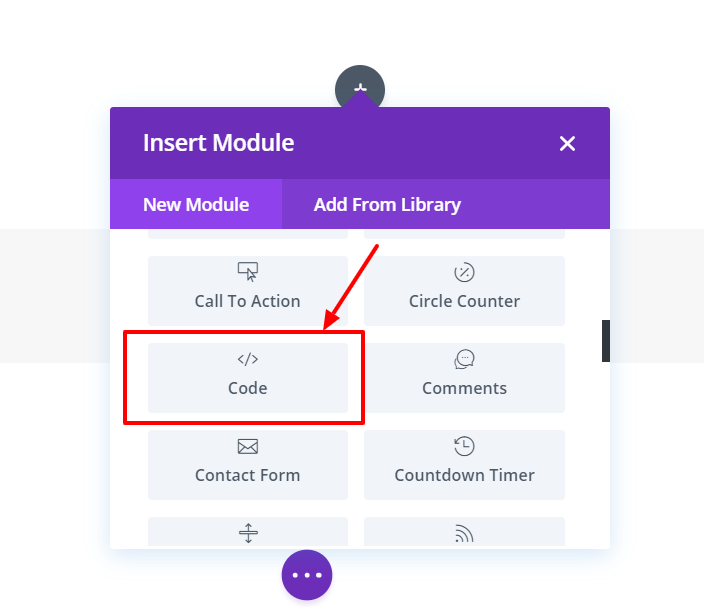 As you add the row, you will need to choose a module (element) to add to it. Search for the code module by typing "code" or scrolling down a bit. When the module is added, a small window will pop up, where you will need to paste the hotsheet. 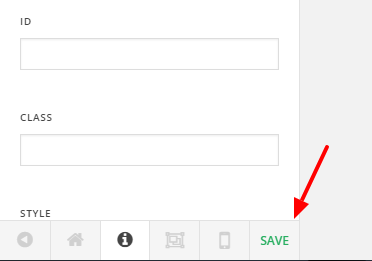 As you paste the hotsheet, click on the green checkmark button to save the changes to the module. Now that's all done, but we still need to make sure to save the changes to the whole page (or publish the page), and exit the visual builder. Click on the small purple circle on the bottom of your screen. It will collapse the page settings, and then on the right side, there will be Save Draft/Publish (if it's a New Page) or a Save button (if you are editing an existing page). As you Save/Publish, on the top-right of your screen you will spot a red D icon, click on it to exit the visual builder. 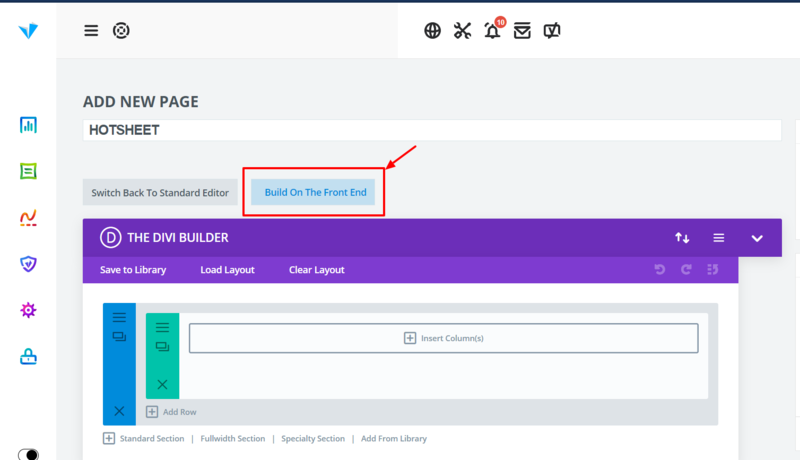 That's it - Your page is saved, and you have successfully closed the Divi Builder.